Nominating economist and Pimco adviser Richard Clarida as vice chair and regulator Michelle Bowman to the board are predictable moves. With the central bank, the U.S. president has shunned the turmoil sown elsewhere in government. For investors, that’s comforting continuity. U.S. President Donald Trump meets with bi-partisan members of Congress to discuss school and community safety in the wake of the Florida school shootings at the White House in Washington, U.S., February 28, 2018. 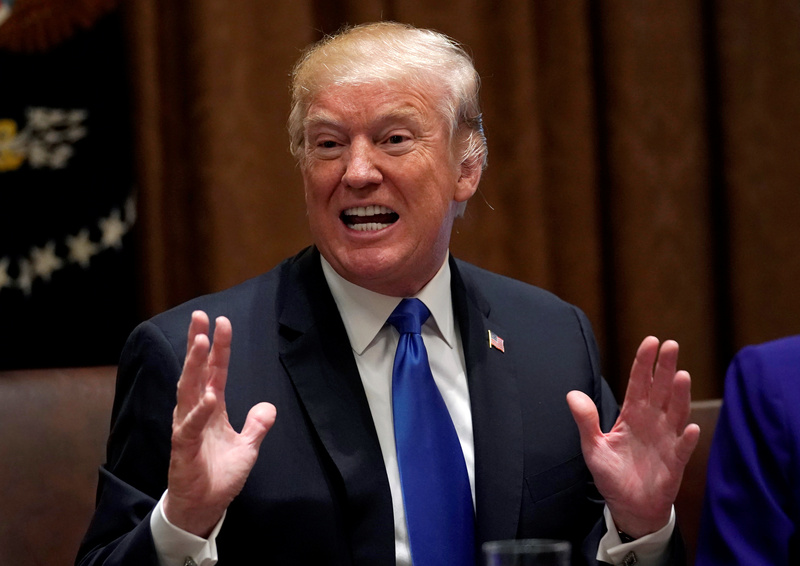 U.S. President Donald Trump on April 16 said he would nominate Richard Clarida, an economist who advises fund manager Pimco, and Michelle Bowman, a Kansas banking regulator, for two key positions at the Federal Reserve. If confirmed by the Senate, Clarida would serve as the vice chairman of the U.S. central bank’s board of governors and Bowman would become a member of the board, according to a White House statement.